Hello, my name is Brit and I am a hipster. I look like every woman in the movie Almost Famous, if it’s a good fashion day for me. Ho-ly cow. I have stared into the abyss, and it said that all hipsters are wannabe band groupies from the 1970s. My mind has been blown. The gist: William is a kid from small-town America with one dream: Become a music journalist. He finds himself swept into the world of Stillwater, an old-school rock band that hangs out with the likes of Black Sabbath and Bob Dylan. He befriends managers, musicians and groupies (or “band-aids,” as they prefer to be called). 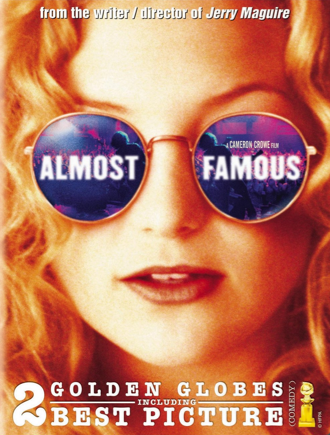 But in traveling from city to city with a “real” rock band, he falls for the enigmatic groupie Penny Lane (Kate Hudson, who won a few notable awards for this role). She says she wants out of the rock and roll life, but does she really? There’s so much glamor to enjoy. It’s no wonder hardly anyone goes back to normality. What I “learned”: In my adult life up to now, I’ve wondered what it it was that made my generation as optimistic as it is. Who are we hipsters, really? What propels us to flock to music festivals and campaign for marriage equality with equal passion? Why do we stay connected to social media even when it rips into our privacy and brings us closer to the Man? It’s because we want to be close to a simpler time. We want to feel like we’re making a difference, and being just as influential as previous generations before us even though we’re not hitting all of our “milestones” on time. We want to be like the idealistic groupies in this movie—influential just by existing. We fear that we won’t be conventionally meaningful in the world, so we just do our best to be good enough as we go along. This isn’t to judge my fellow Millenials. I’m the same way. We’re a generation adrift, just like the children of the hippies were. We’re afraid that we won’t matter, so we pretend we don’t care. See this movie if you like: A cynical yet optimistic look at glorifying music. As someone who worked among music journalists, I smiled in recognition at many of William’s moral conflicts. Is it right to write about a band when you hang out with them? If you’re a fan of their work? How much should you care about your subjects liking you? These aren’t ever questions we see talked about in modern journalism, maybe because they were all settled long ago in the backs of tour buses. But they’re still thought about in journalism classrooms. By hipsters in Stones t-shirts, no less. Avoid this movie if: You’re not at all found of road movies. 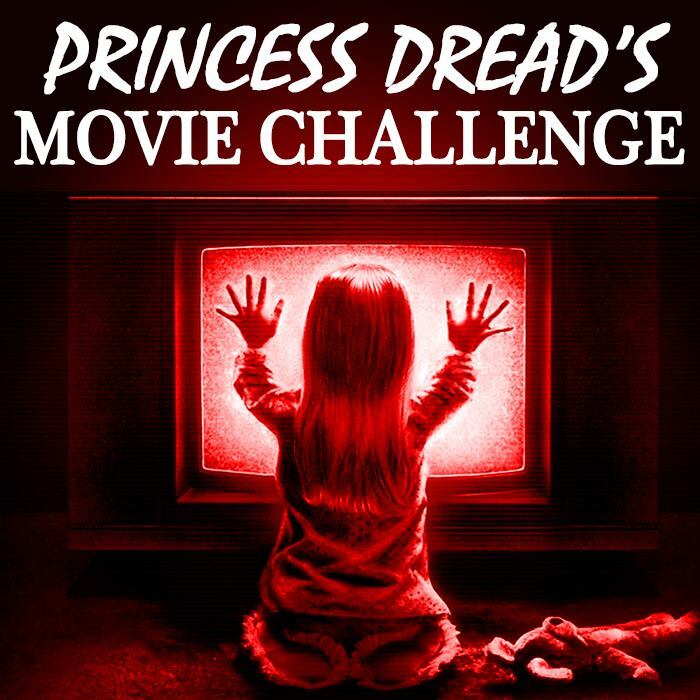 There were definitely moments when i got up and walked around during this movie, just because it was so focused on the relationships that the most important details didn’t really stand out. This movie is fascinating, but the story structure isn’t always clear. You have to be ready for the long haul.